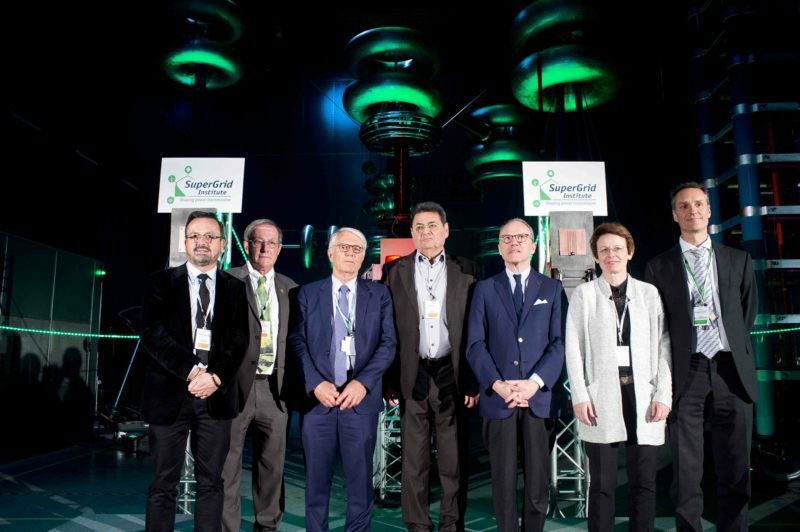 Nearly 150 people gathered together on Monday the 8th of April to inaugurate SuperGrid Institute’s headquarters: 5,560 square meters of offices and platforms dedicated to developing technologies & intellectual property and offering test facilities and services to our clients. 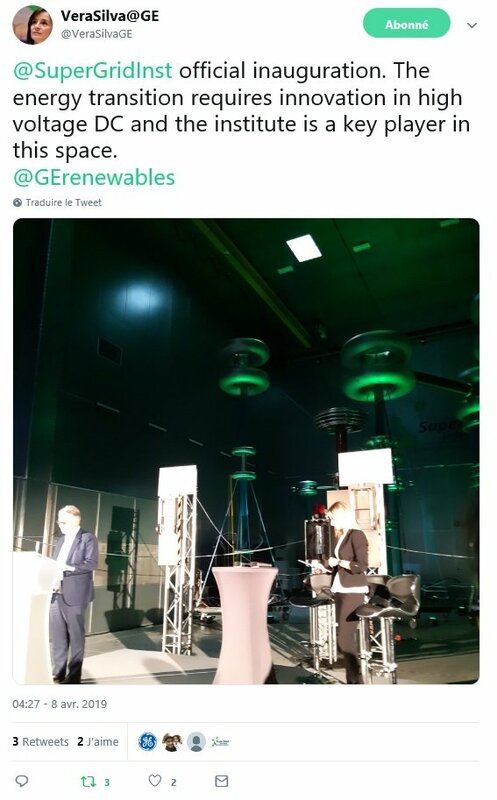 Our mission is “shaping power transmission”, the electrical grids of the future, and to provide wide-scale integration of renewable energy sources. 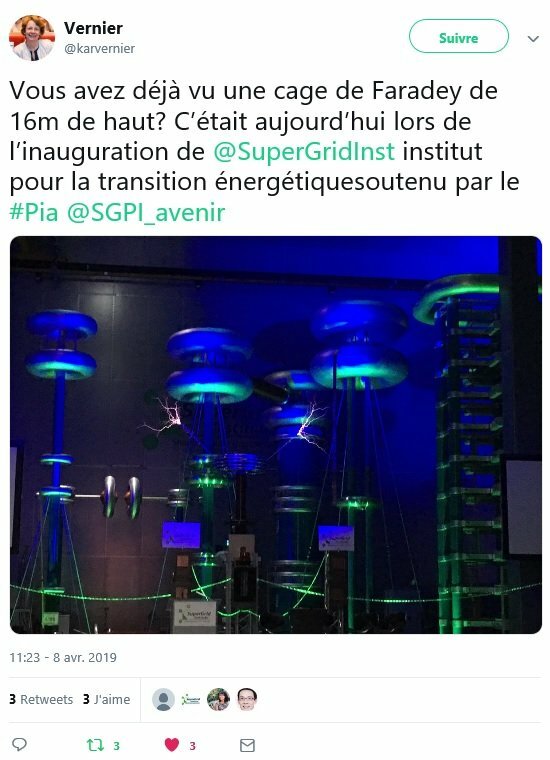 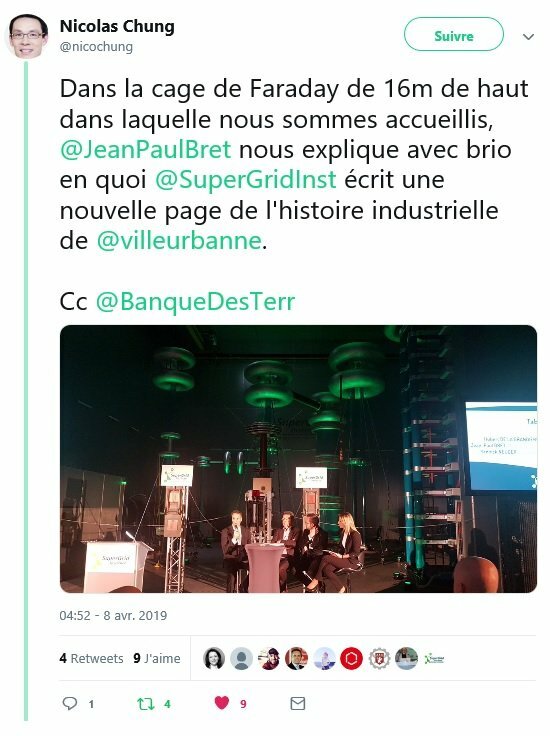 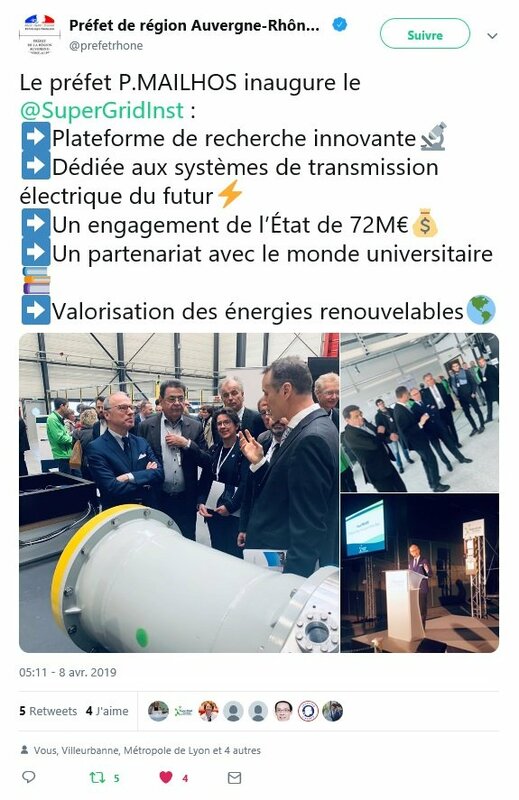 The first of three buildings, due to host the full range of the Energy Transition Institute (ITE) SuperGrid Institute’s activities by 2021, is now fully operational, a year after its completion in Lyon-Villeurbanne (69). 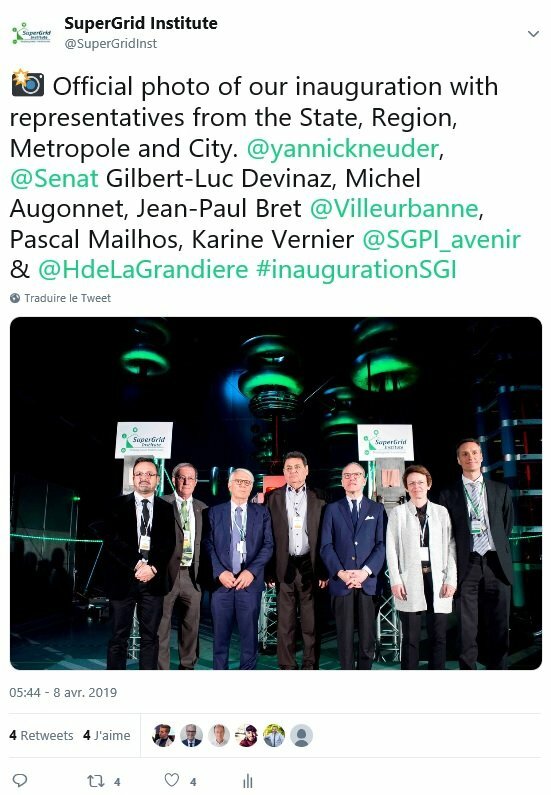 Its inauguration just took place in the presence of Karine VERNIER – Directrice du programme “Énergie, économie circulaire”- Secrétariat Général pour l’Investissement, Pascal MAILHOS, Préfet de la Région Auvergne-Rhône-Alpes, Bruno BONNELL, Député de la 6ème Circonscription du Rhône, Gilbert-Luc DEVINAZ, Sénateur du Rhône, Yannick NEUDER, Vice-Président de la Région Auvergne-Rhône-Alpes, Jean-Paul BRET, Maire de Villeurbanne, Philippe LAMBERT, Directeur Régional Auvergne-Rhône-Alpes de la Caisse des Dépôts, and a representative of each of our industrial and academic shareholders.